By buying this product you can collect up to 19 loyalty points. Your cart will total 19 loyalty points that can be converted into a voucher of $1.90. A fashionable statement piece, great for an array of fashion applications. Unbelievably soft with a subtle sheen, it brilliantly combines warmth, comfort and style. 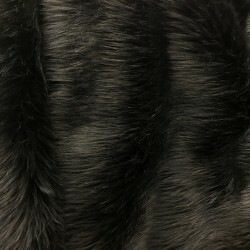 Although of a heavier weight, it is an easily draped fabric featuring a thick pile of faux fur atop a textured knit backing. 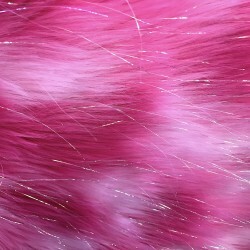 Transform this lavish fur into gorgeous coats, posh accessories and more! 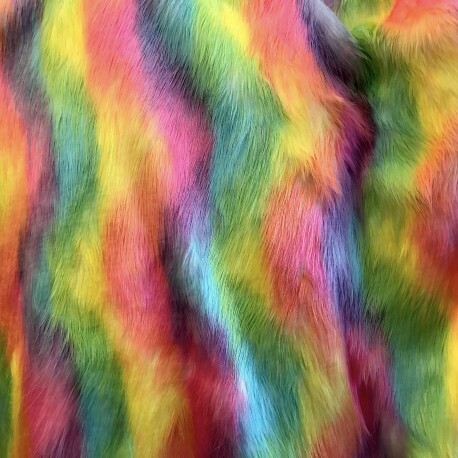 I was looking online for a fur fabric to make a blanket for my daughter. When I saw this piece I thought it would be beautiful. I asked for a sample and was able to get one right away. It came out beautiful and I love it.